Leema Acoustics, the Welsh hifi brand founded by two ex-BBC sound engineers, will be at The Audio Show this weekend (September 22nd and 23rd) demonstrating the newly announced Sirius streaming music server and the Tucana II Anniversary Edition integrated amplifier. The new Sirius (£3,995 2TB) is a hifi-grade streaming music server system that provides a solution for the storage and playback of digital music. Developed in partnership with Innuos, Leema’s ex-BBC engineers have combined performance with the convenience of a UPNP/DNLA-compatible music server. 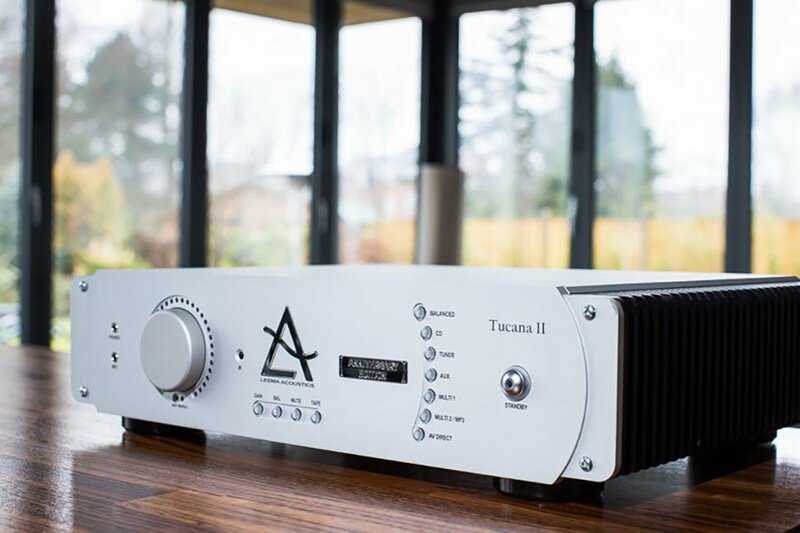 Leema Acoustics’ Tucana II Anniversary Edition integrated (£4,995), is an upgraded version of the amplifier which has been improved internally and externally and updated by Leema’s Lee Taylor. The Tucana II Anniversary Edition Amplifier won the Hifi Pig Outstanding Product Award when we reviewed it, read the review here. The show is on Saturday 22nd 10.00 a.m.— 5.00 p.m.; Sunday 23rd 10.00 a.m.— 4.00 p.m. September 2018 and Leema will be in Exec room 1, (MIAN Audio Distribution), ground floor, The Audio Show, Woodland Grange, Old Milverton Lane, Leamington Spa.